Going back to school is stressful, I won’t lie. Whether you’re in high school or college, starting a new school year brings a host of new classes, new activities, and new responsibilities. For some, it lines right up with the beginning of a job or internship search—something even my high school gals can get on board with. Regardless of what’s filling your planner, this time of year is a time for new beginnings and new pursuits. While your classes are all about giving you new knowledge, it’s equally important to pursue some knowledge on the side that interests you and can help in your personal and professional development. Without further ado, here are some of the best books to inspire you and put you in the right mindset as school begins. I have to be honest, this book challenged so much of my approach to my academic and professional life. I’ve always been a bit of a go-getter, but Sheryl’s candid advice and anecdotes from her own life helped me reframe some of the challenges I face as a young woman and brought to light issues I didn’t even realize I faced sometimes. 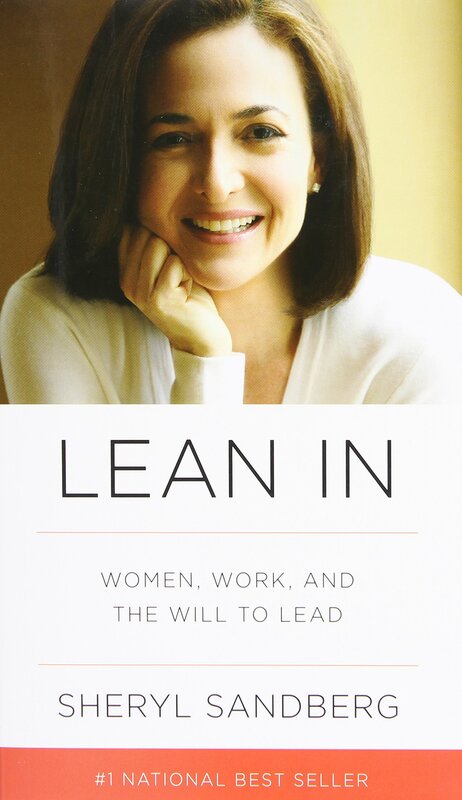 The Facebook COO breaks down high level topics like the “leadership ambition gap” between men and women as well as directly applicable topics like finding a mentor (great resources for recommendation letters for grad school and networking!) and communicating your ideas. I especially like the newer version, Lean In for Graduates, which has additional content created for both recent and soon-to-be college grads. I found myself able to use so much of what I learned from this book in my internship last summer and keep it on my bookshelf as a reference and reminder to stay confident and relentless in the pursuit of my goals. Sure, the title is a little hokey. But there’s a reason this book has stayed in print over 75 years. Communication and persuasion are vital to your personal and professional success, and Mr. Carnegie breaks down his tips for success in an easily digestible format. If you’re super busy already, this is a great book to pick up when you’ve got an extra 20 minutes to read a chapter or two and learn some tips that you can use in the next meeting you’re running to. Understanding how to speak to people effectively, whether one on one or in a group setting, is a skill that people don’t spend a lot of time developing, but if you spend a little time each day flexing that muscle, it gets stronger and stronger. Soon enough, you’ll be a networking whiz and have some killer presentation skills that’ll help you land that leadership position you’ve been eyeing. A memoir that reads like a novel while still giving some great advice on pursuing your goals, Shoe Dog was given to me by the chairman of the firm I interned at this summer. 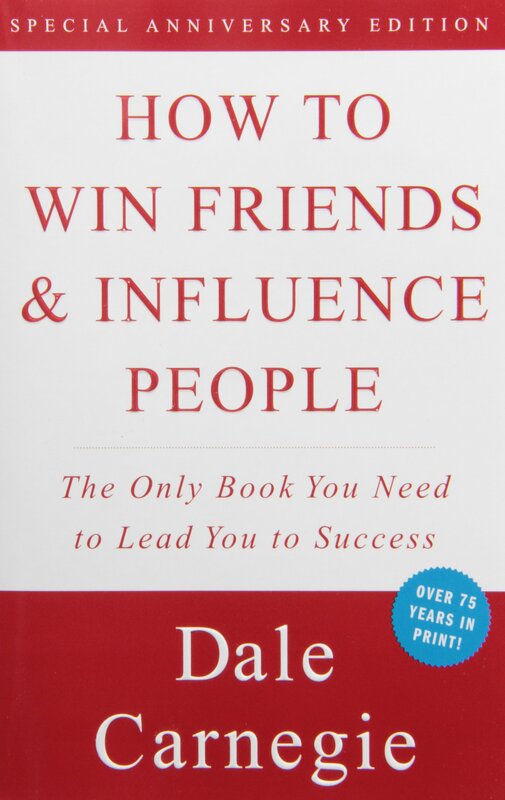 I love reading about how people created their own success and let me tell you, this book does not disappoint. I’m not starting a sporting goods company any time soon, but Knight’s persistence and resilience is inspiring to say the least. If you’re looking for a work ethic to model yours after, it’s Phil Knight’s, hands down.